I called the sales office at Binds UK and ordered my walnut wooden blinds on a next day as I needed them urgently. The service was great, the sales lady placed the order for me, sent the details to the factory and I received my bespoke wooden blinds the very next day. They are all the correct size and look great. I will recommend to others. You're sure to receive attention with blinds in this gorgeous walnut shade; it demands attention while hanging at the window. Sure to add style to any home and fit in with any interior we can't shout about these blinds enough. 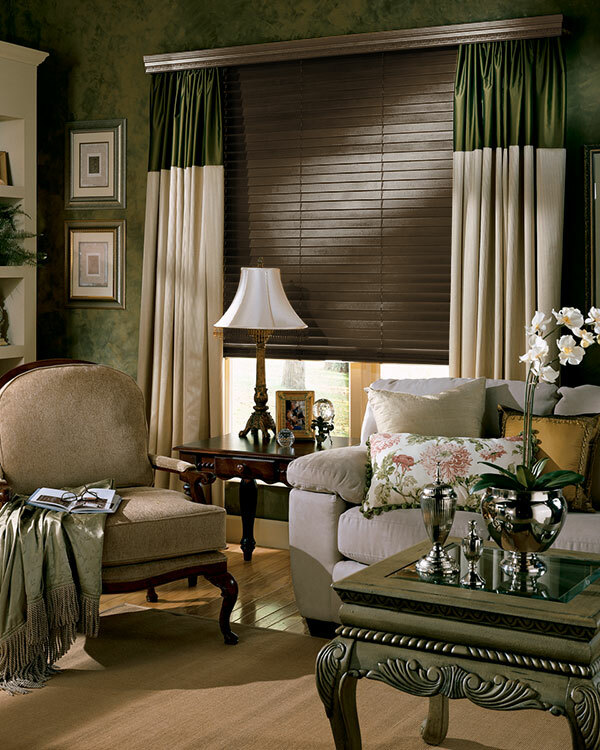 Whether you have rich interior or subtle and creamy these blinds are sure to make a statement. Wooden venetian blinds are practical, easy to keep clean and will dress any window beautifully. You can open them fully or tilt them only so you have control of the light that comes into your room and also the privacy you want from the outside world.